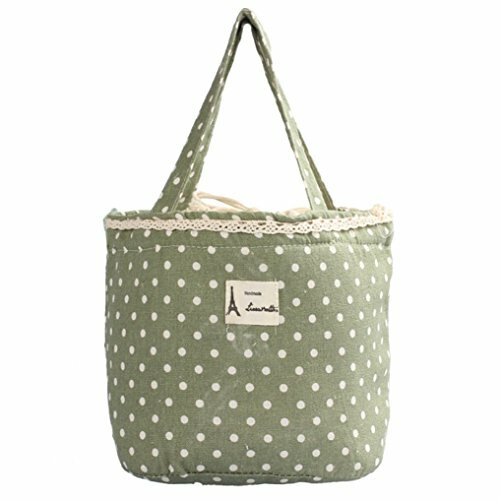 Mini Lunch Totes -- Super Cute Just $0.89! Mini Lunch Totes — Super Cute Just $0.89! ❀100% brand new and high quality.